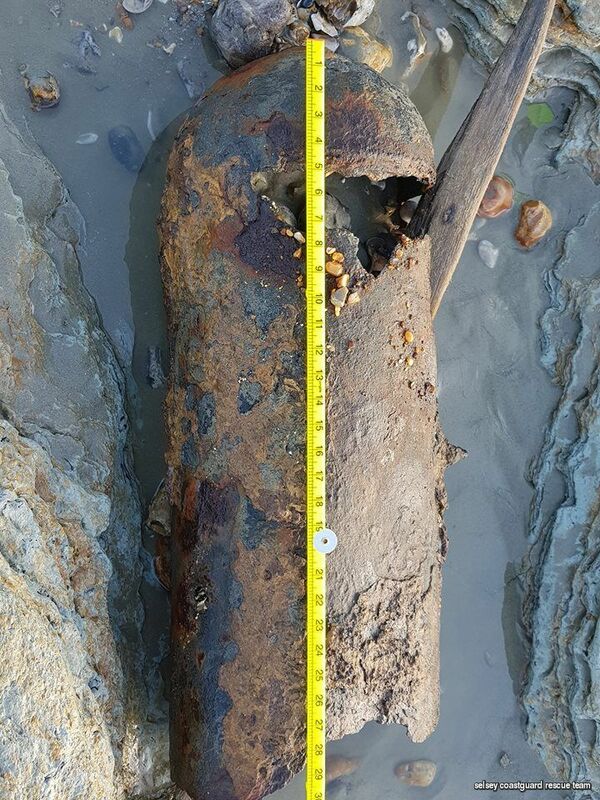 Selsey Beach, United Kingdom A local resident found munitions related items along the beach and notified authorities. 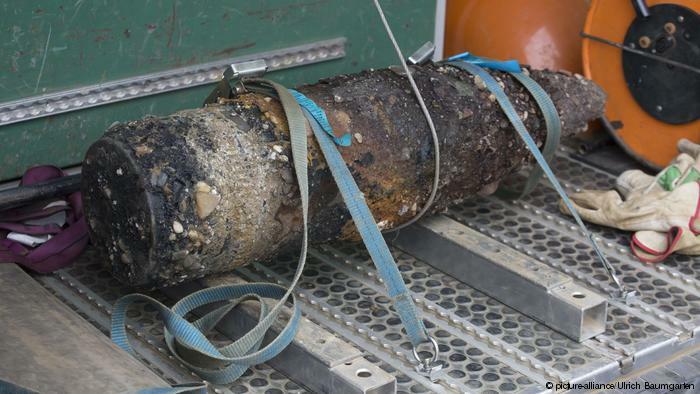 The Coastguard and police responded and proceeded to cordon off the area while they sent images of the items to an EOD team. 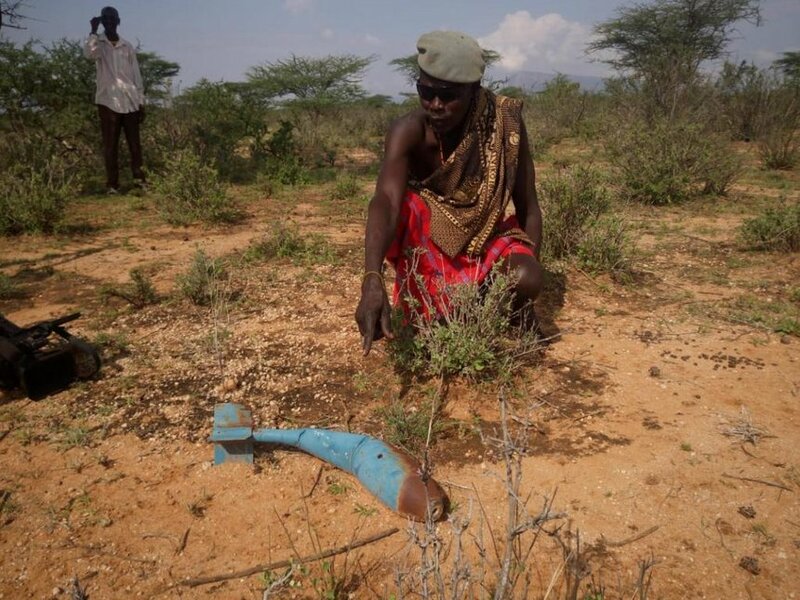 Samburu, Kenya Local residents of Ndonyo Nanga in Samburu East are demanding the Kenya Defence Force clear UXO from an 8,000 acre training area after two children were killed and third serious injured when they encountered UXO. According to a village elder, the rain has caused UXO to wash downstream exposing residents who use the are for livestock grazing. The elder also stated that the children are particularly at risk since they usually play with the colorful bombs. He further explained that "Children, women and livestock are the most prone to the explosives since our people keep on moving around. Sometimes you find they have built structures where some of the explosives are buried by soil." The Kenya Defence Force have not officially commented on the request. Washington, D.C. The Assistant Secretary of the Army for Installations, Energy and Environment (ASA IE&E) issued a memorandum that Army Commands make a concerted effort to reduce reliance on Open Burn (OB) as a method for disposal of explosives-contaminated waste and explosive wastes. Definitions are provided for "explosives-contaminated wastes" (e.g, plastic, paper, cardboard, packaging that is found by a qualified individual to be contaminated with explosives) and "explosives waste" (e.g., out of spec products, limited quantities of production waste). Washington, D.C. the death of Army National Guard EOD Specialist James Slape, who was killed in October from an IED, has reportedly caused the Army National Guard to open an investigation into whether or not training and equipment needs were sufficient for his unit. 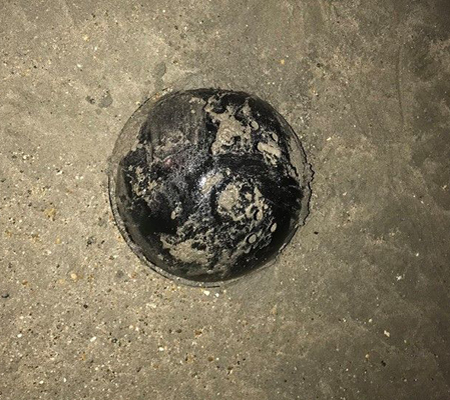 Lt. Col. Wesley A. Parmer, a spokesman for the National Guard, said that the Army National Guard had started an investigation "into the training and equipping of the 430th EOD Company for their mobilization and deployment to Afghanistan." He provided no further details on the investigation.